Un breve video di benvenuto per gli utenti del blog. 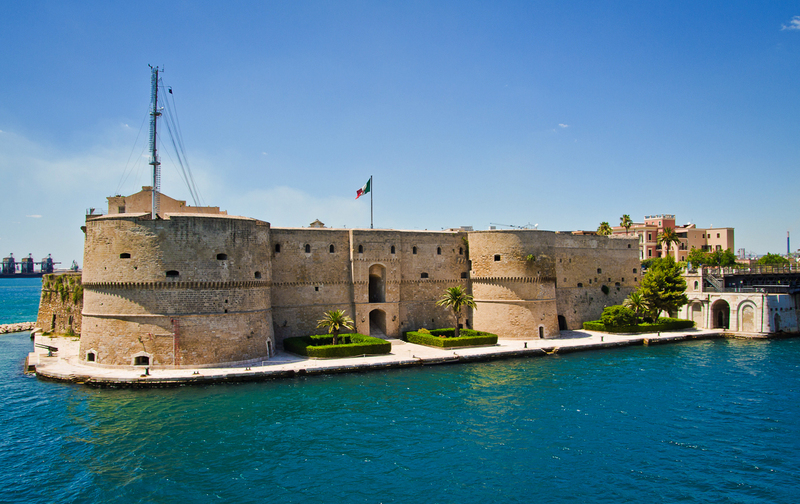 Il castello rappresenta la costruzione più rappresentativa dell'età medievale e uno dei monumenti principali della città di Taranto, che si staglia imponente sui due mari. Il progetto "Castles in the Middle Ages: the Aragonese castle of Taranto", con il coinvolgimento delle discipline di Storia, Letteratura, Storia dell'arte e Informatica, ha condotto gli alunni lungo un percorso di approfondimento di tematiche relative alla nascita e allo sviluppo dei castelli nel Medioevo, con particolare attenzione alle origini e alla storia del castello aragonese di Taranto. Il video di una lezione CLIL sugli enzimi realizzata dopo la visione di alcuni filmati in lingua inglese scaricati da youtube e la presentazione in power point che ha guidato la classe durante la realizzazione del modulo CLIL. Classe 5A biotecnologie dell'Istituto "A. Pacinotti" di Taranto. More than any other region, Apulia, Italy’s "heel", has seen a shift away from producing a great volume of unremarkable wine, towards smaller quantities of concentrated wines of great character. The region has a long history of co-operative winemaking, which in recent years has been instrumental in moving towards premium wines. As state subsidies for co-operative wineries have become virtually non-existence, the larger producers had little choice but to reduce production and focus on quality. 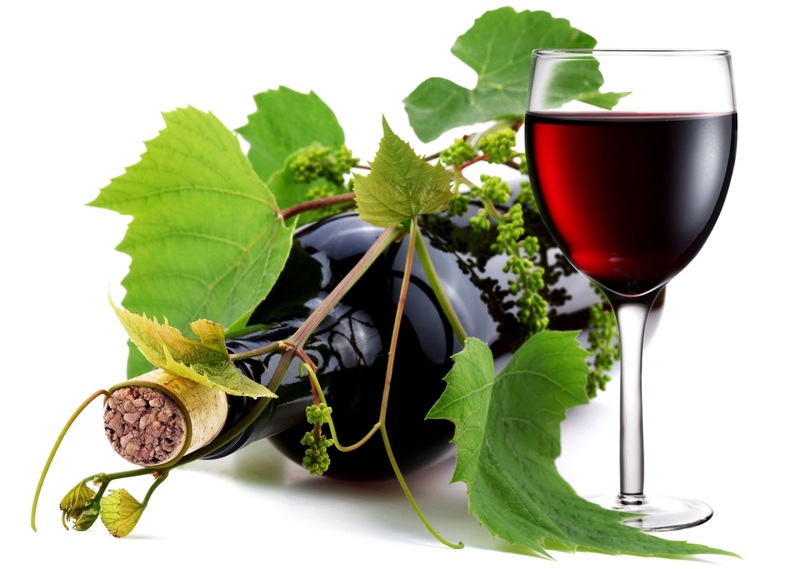 Consequently the region now has 4 DOCGs and 29 DOCs, more than any other region in the south, and also six IGTs that produce increasing quantities of quality wines that are acknowledged internationally for representing good value. 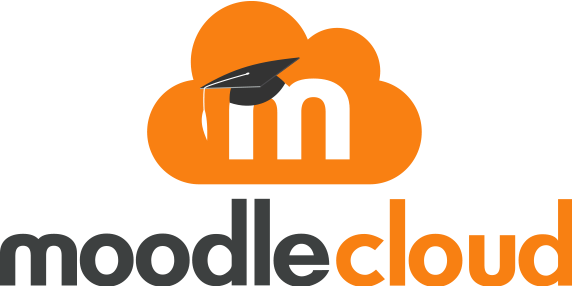 Moodle è una piattaforma di e-learning, cioè uno strumento didattico, con accesso ed utilizzo via internet, che supporta la didattica e permette al docente di pubblicare e rendere accessibile agli studenti il materiale didattico delle lezioni, di pubblicare informazioni sul corso, di somministrare compiti/esercitazioni, test ed altro ancora. 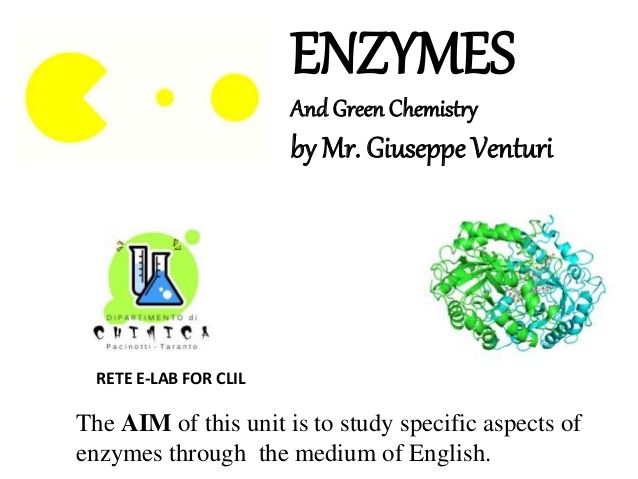 Ho deciso di utilizzare questo strumento per svolgere il mio modulo CLIL sulla Green Economy perché rende gli alunni più motivati allo studio e perché, attraverso i test e i questionari proposti, favorisce l'autovalutazione. 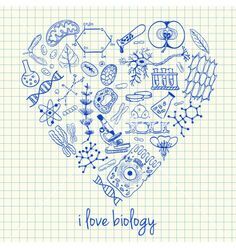 I have found that infographics (information graphics) successfully engage my students in science--not only in carrying out the research for classroom projects but also in presenting the results of their research to their peers. My students connect with info-graphics more deeply than they do with text or PowerPoint presentations. Creating infographics forces my students to decide what information is essential and requires them to find evidence to support their point of view. Last year my students designed infographics for the first time. I enjoyed the process and the products. It was a fun strategy to teach my students crucial research skills while encouraging them to think creatively about how to visually communicate information. This year, in E-lab for CLIL project, my students did a great work on their infographics using "Piktochart". I wanted to share my process and examples of student work to help support other teachers. Giuseppe Venturi. Pacinotti. hi! i'm Michela De Marzo and i teach economics in a professional secondary tourist school. 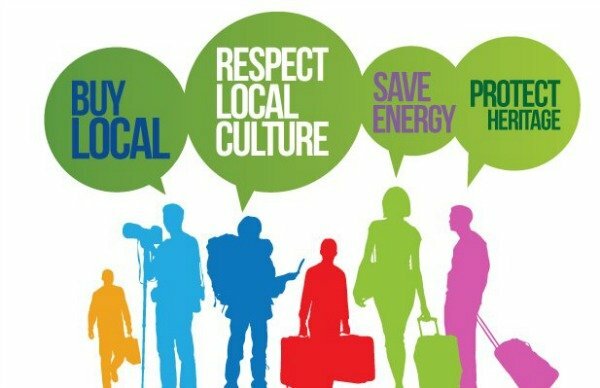 My lesson plan is about "Sustainable tourism". I think that it is an important topic for our life. We must learn to have a sustainable behavior in all we do. i hope my students will be happy to work with this new instrument like CLIL. Olive oil is considered being Apulia region's green gold. 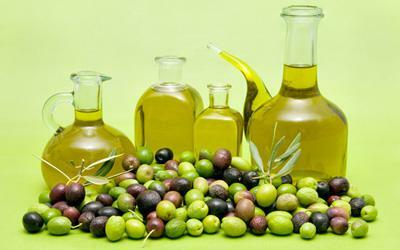 Italy is the second European olive oil producer after Spain and our region is the first one in producing it. Apulia manifactures almost 2 million tons of oil annually. Huge areas of olive groves are the backdrop of this land exposed to the sun, and bordered by the sea. The cultivation and care of olive trees, authentic monuments of nature, is a costum, a fine art with a long story. For this reason we'll try to learn more.